A comprehensive service covering everything included in the Silver Service as well as items that are regularly recommended for replacement every 2 years. A comprehensive service with 49 checks. The silver package includes the replacement of the engine oil, oil filter, and air filter, and an extensive range of checks to ensure the optimum running of your vehicle. 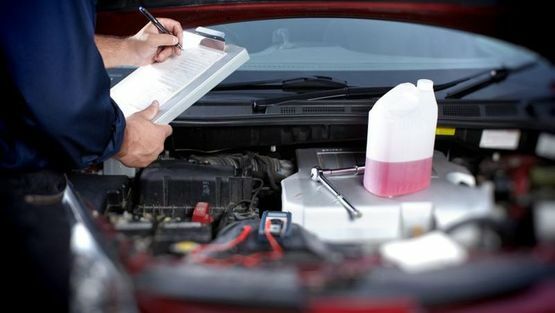 This service covers 31 checks as well as an oil and filter change and a general health check of the main components of your car. 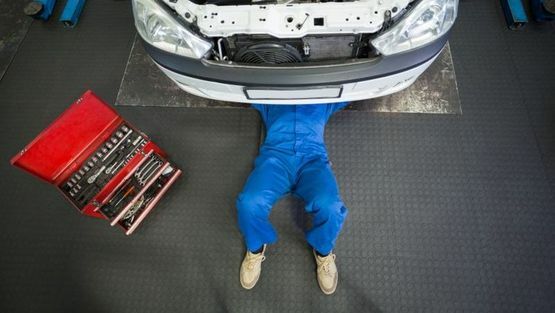 Contact us now, in Woking, Surrey, to book a car or vehicle service with our mechanics.